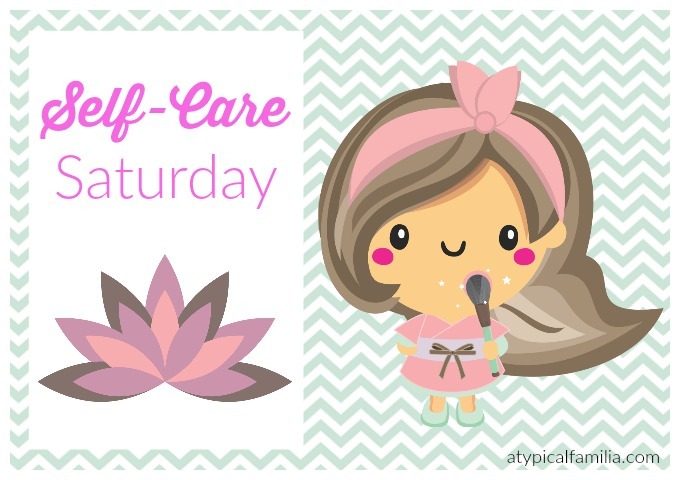 It’s the 2nd Self-Care Saturday of January and today I want to write about the power of makeup. I used to work at a cosmetics counter at Macy’s. 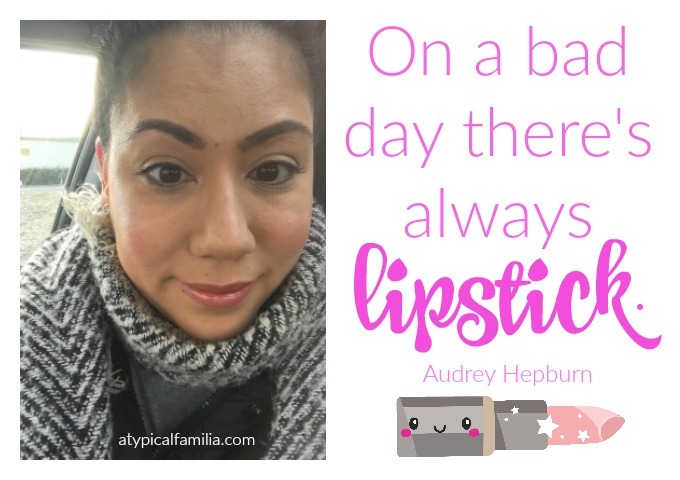 I loved being around cosmetics, putting it on and helping other women pick out shades that suited them. Somewhere between becoming a mom and Norrin’s autism diagnosis, I forgot about my love for makeup. I’d go days, weeks without wearing it. Makeup became something for special occasions. It became a “frivolous” thing I didn’t have time for. On days (which was most days, especially the early years of autism) when I wouldn’t wear makeup, I’d hear: You look really tired or Are you okay? I was tired. And I wasn’t really okay. I appreciated the concern, but it didn’t do anything to make me feel better. It made me feel worse. Earlier this year, I rediscovered my love for makeup and became obsessed with YouTube beauty tutorials. It was through Nikki Tutorials that I discovered the #PowerOfMakeup hashtag. 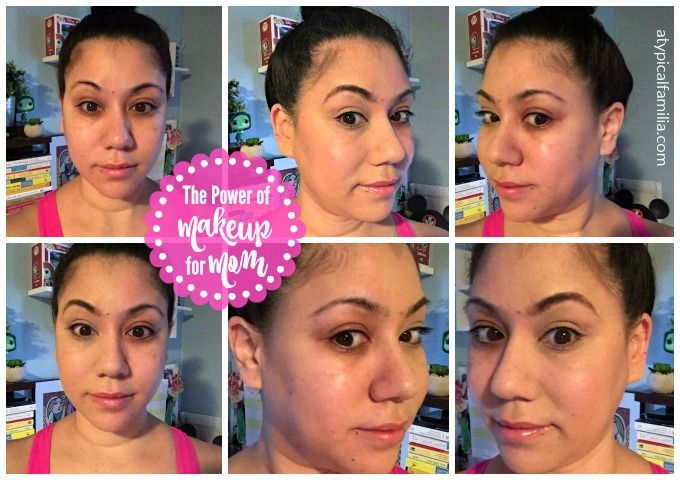 If you haven’t seen her video on the #PowerofMakeup – you MUST! This morning I did half of my face just to see the difference. I used a minimal amount of makeup and seeing the difference surprised me. I started making more of an effort to wear makeup. Not because it was a “special occasion” but because it made me feel good about myself. That was all the occasion I needed. I was worth it. I’m still tired. There are days when I don’t feel okay. But putting on makeup makes me feel a little bit better. I feel pretty and put together. I feel confident. That’s the woman I want to present to the world. And a little bit of makeup goes a long way.